Why organizations should use it? Designed to set up a workplace suited for effective visual check and lean production. How organizations should use it? 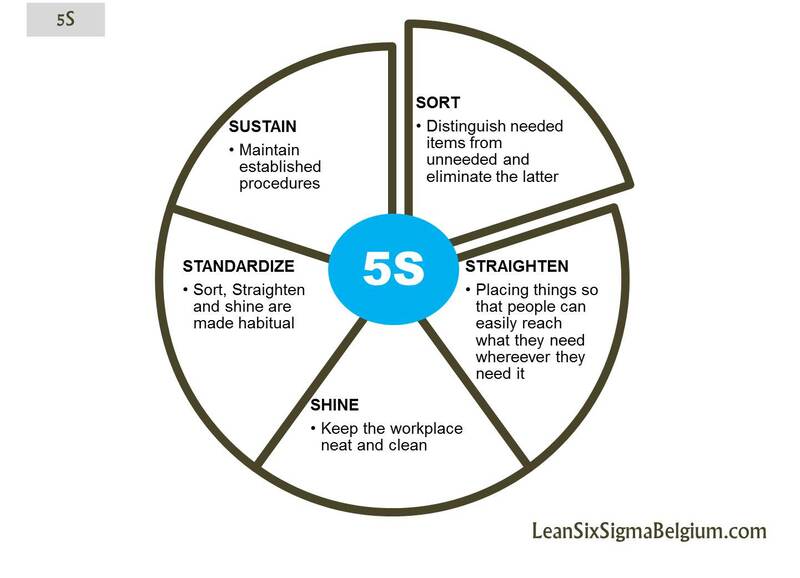 By sorting, straightening, shining, standardizing and sustaining organizational items. What is it for? Workplace organization method.